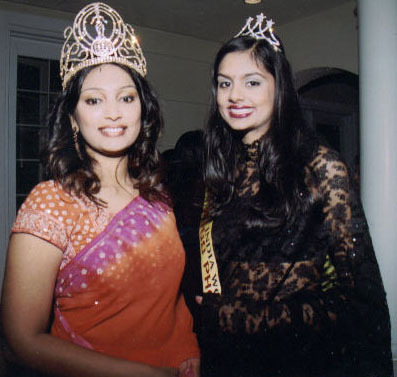 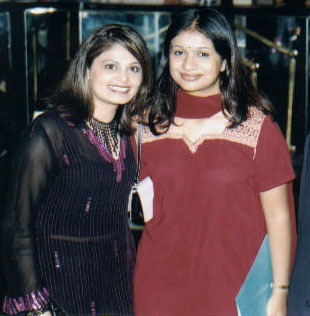 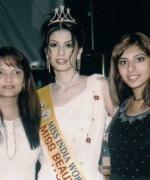 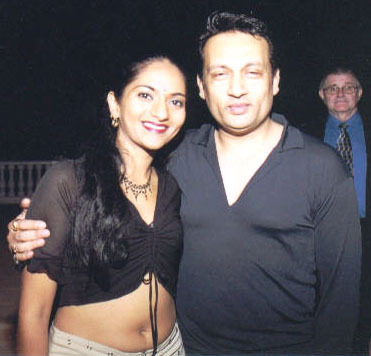 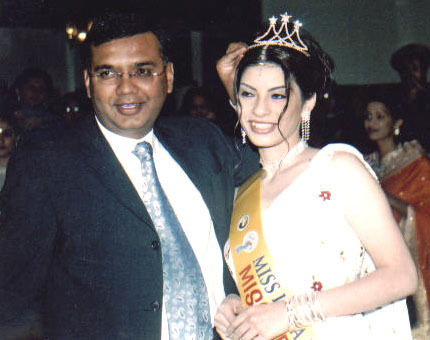 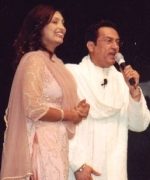 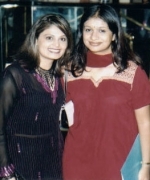 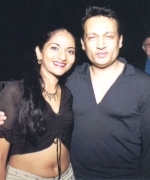 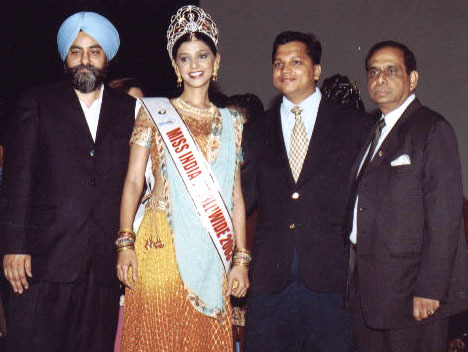 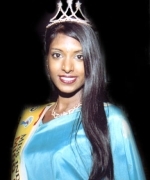 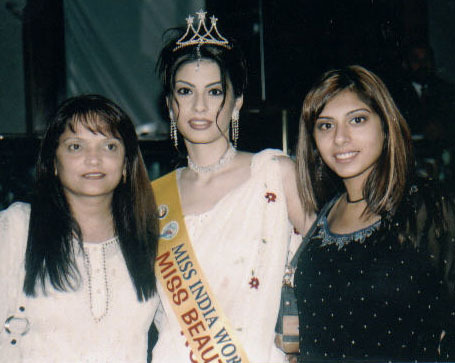 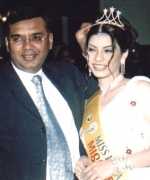 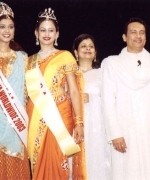 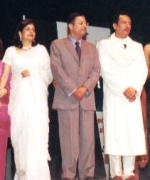 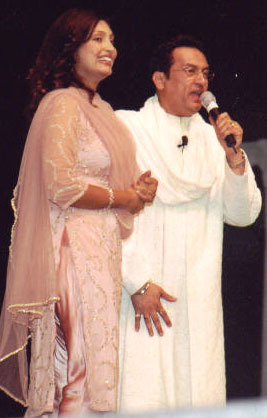 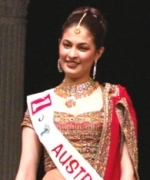 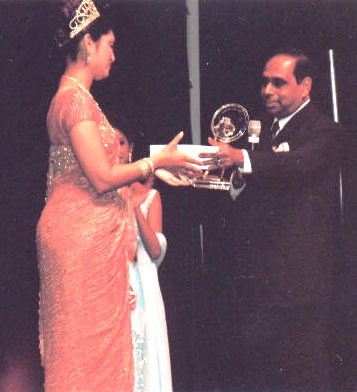 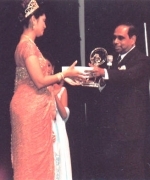 In a glittering function organized by the New York-based IFC, Purva Merchant of India was crowned Miss India Worldwide 2003 at the Billy Graham Civic Auditorium in San Francisco, California on September 27. Purva, 23, is a dentist from the city of Pune and was a finalist at the Femina Miss India Pageant held earlier this year. 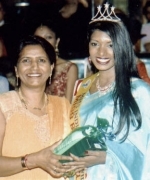 She received prizes totaling over $15,000, including a round-trip first-class ticket to India on Air India, $4,000 cash, an all-expense paid trip to South Africa, the United States, among other prizes. 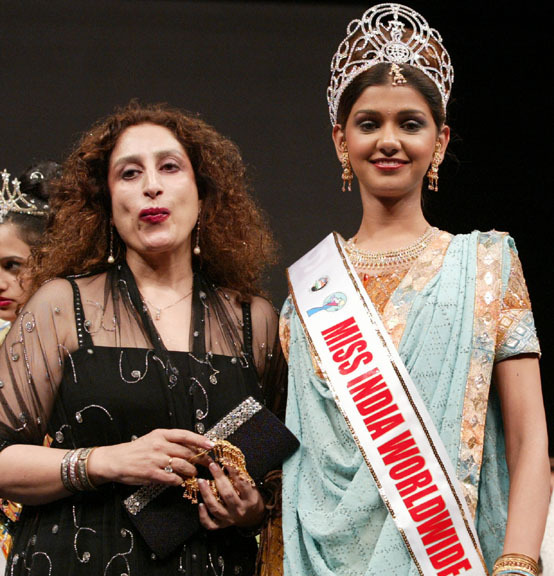 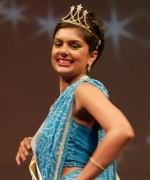 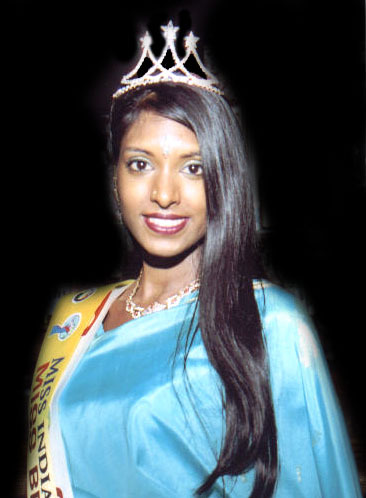 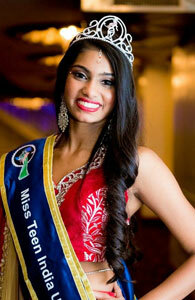 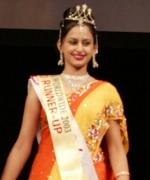 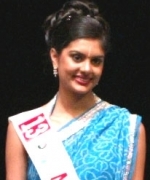 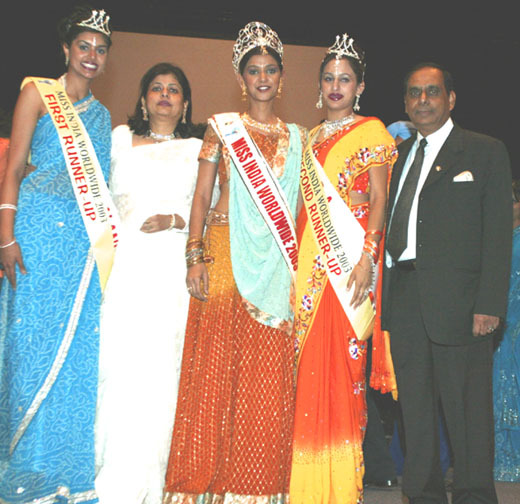 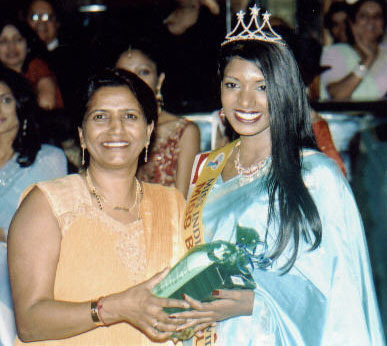 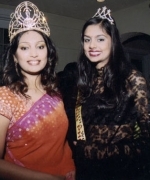 Purva was crowned by Santripti Vellody of UAE, the outgoing Miss India Worldwide. 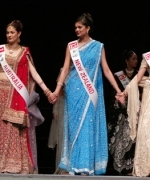 Pooja Chitgopekar of New Zealand and Meghna Nagarajan of the United States were named first and second runners-up respectively, spreading this year’s pageant award across three continents. 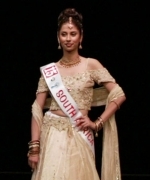 The other two finalists were Shabnam Mohammed of South Africa and Rashi Chandhok of Australia. 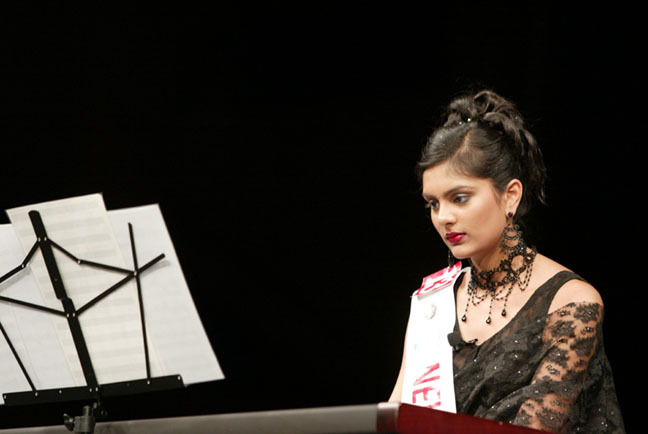 Pooja Chitgopekar also bagged the Best Talent award for her superb piano performance which included brief pieces by Beethoven, Bach, and a final rendition of Iqbal’s “Saare Jahan se Acchha.” The other subcontest winners were Lavaanya Ambur of Germany for Miss Beautiful Hair, Pooja Chitgopekar of New Zealand for Miss Photogenic, Meghna Nagarajan of the USA for Miss Beautiful Smile, Anjali Punjabi of Hong Kong for Miss Beautiful Eyes, Purva Merchant for Miss Congeniality, and Rashi Chandhok of Australia for Miss Beautiful Skin. 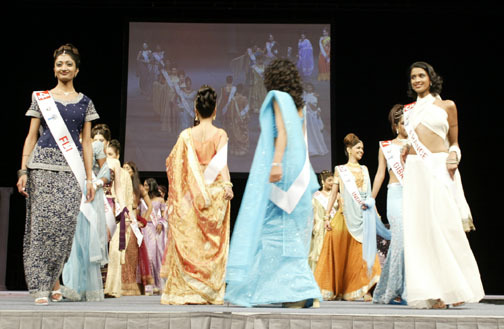 Participants came from twenty-one countries across the globe. 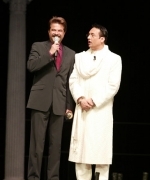 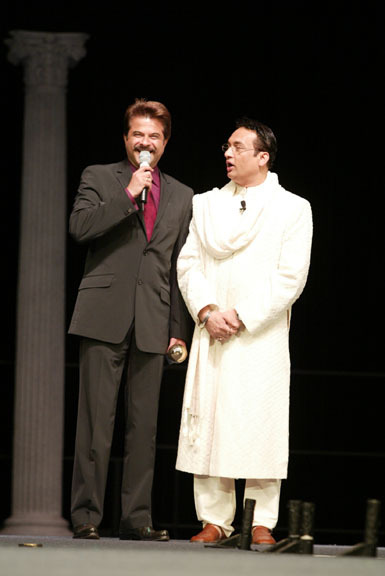 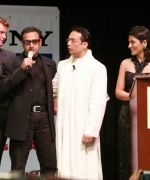 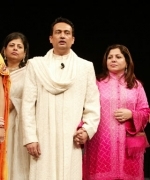 Bollywood stars Anil Kapoor, Gulshan Grover, and Mahima Chaudhry rubbed shoulders with classical musicians Swapan Chaudhri and Ali Akbar Khan at the event emceed by Indian Television stars Shekhar Suman and Archana Puran Singh. 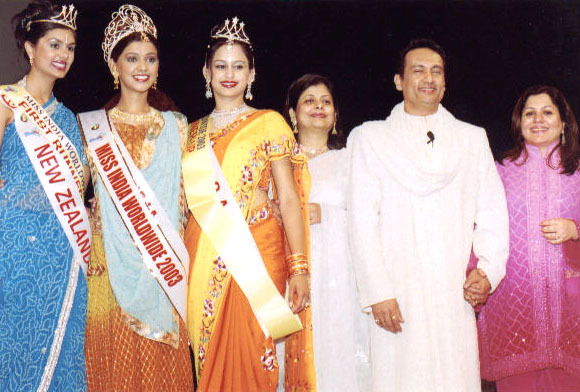 In the Indian and Evening Gown segment that followed, each contestant presented her best, after which top ten contestants were selected. 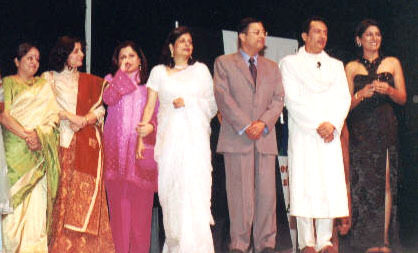 These ten contestants later displayed their talent in the form of film-based dance, classical dances, acting, singing, poetry, and piano and sitar recital. 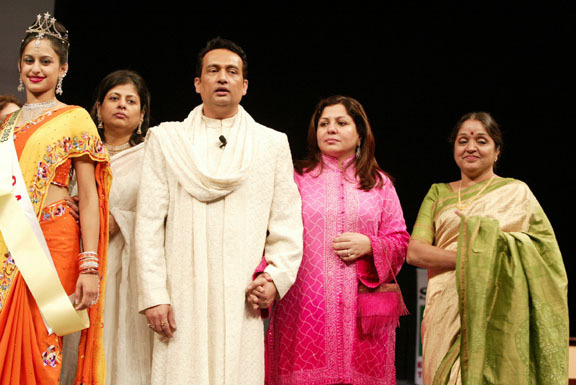 The panel of judges included Seema Andhare, Regional Director of Air-India, Alka Suman, fashion designer, Neelam Saran, co-Chairperson of IFC, Puneeta Kumar-Sinha, Investment Banker and Culture Activist, and Jyoti Chatterjee, President of NetGuru. 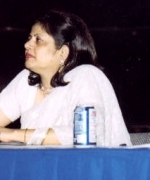 Tabulation was done by Dharmangi Bhatia, CPA. 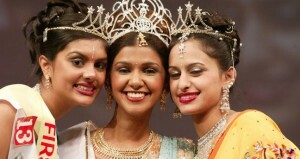 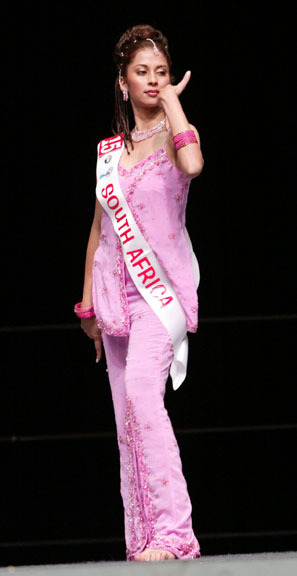 SONY TV has aquired the TV broadcast rights of the pageant and will be showing it worldwide shortly. 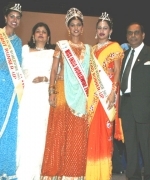 “The pageant was altogether a great experience. 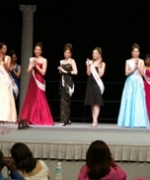 All other contestants were very well prepared which made the competition very rewarding as well as challenging,” said Kiranne Devi, contestant from France.